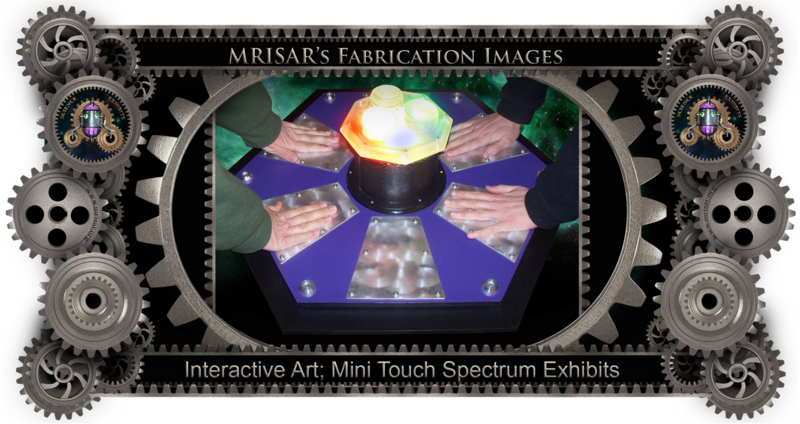 Interactive Art; Mini Touch Spectrum Exhibits! 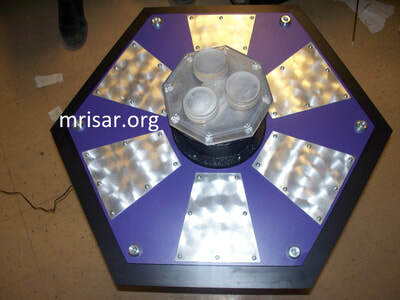 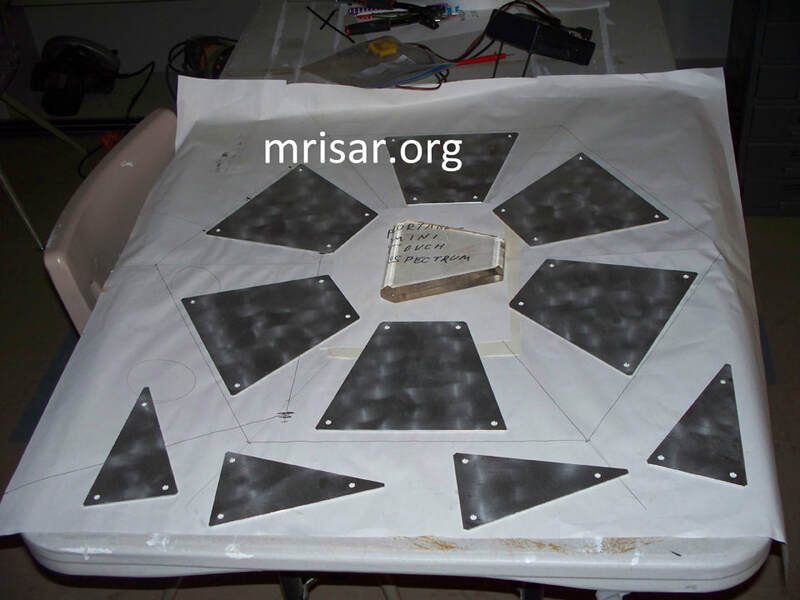 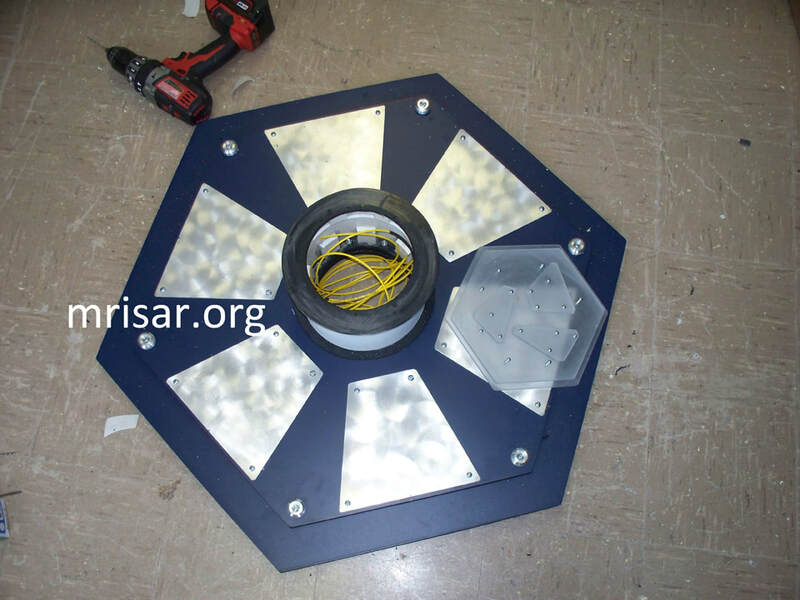 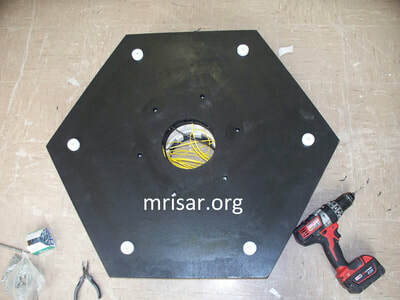 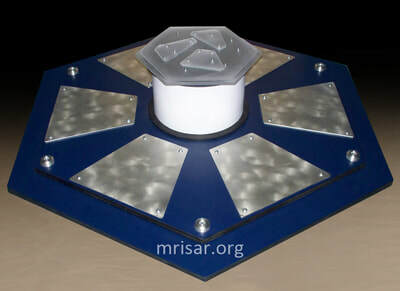 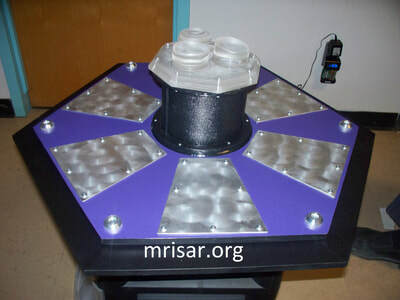 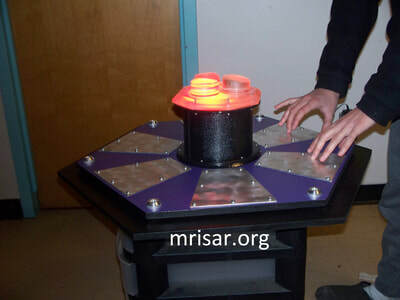 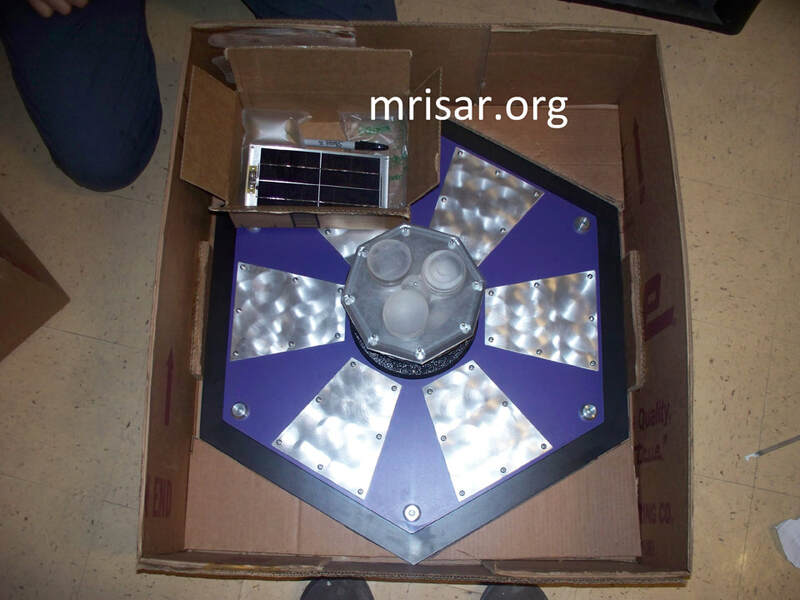 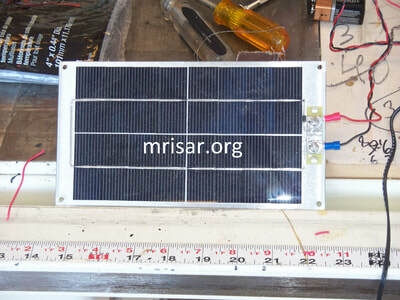 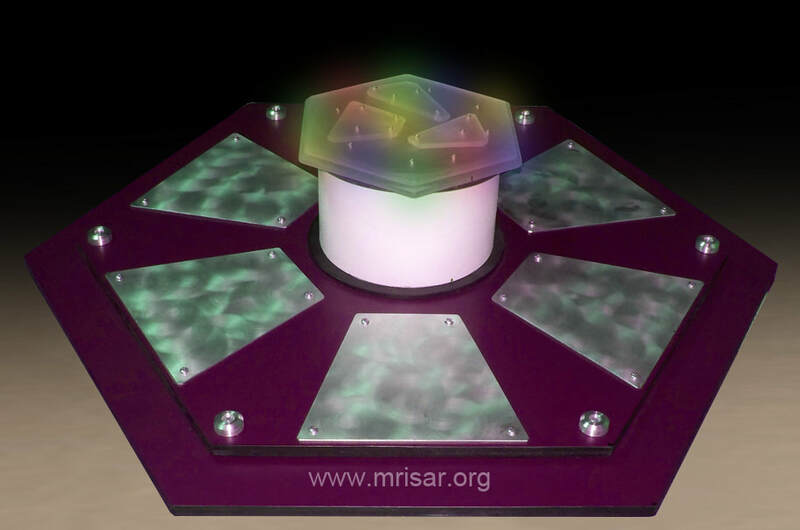 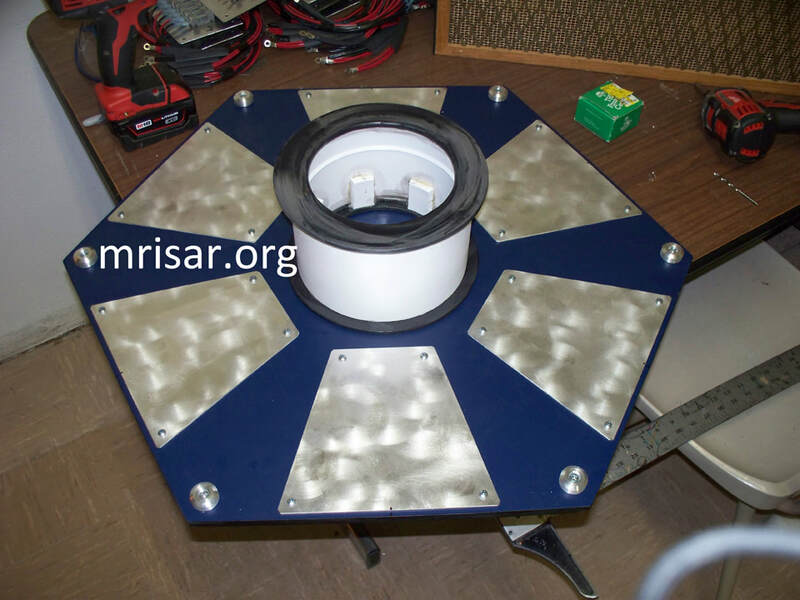 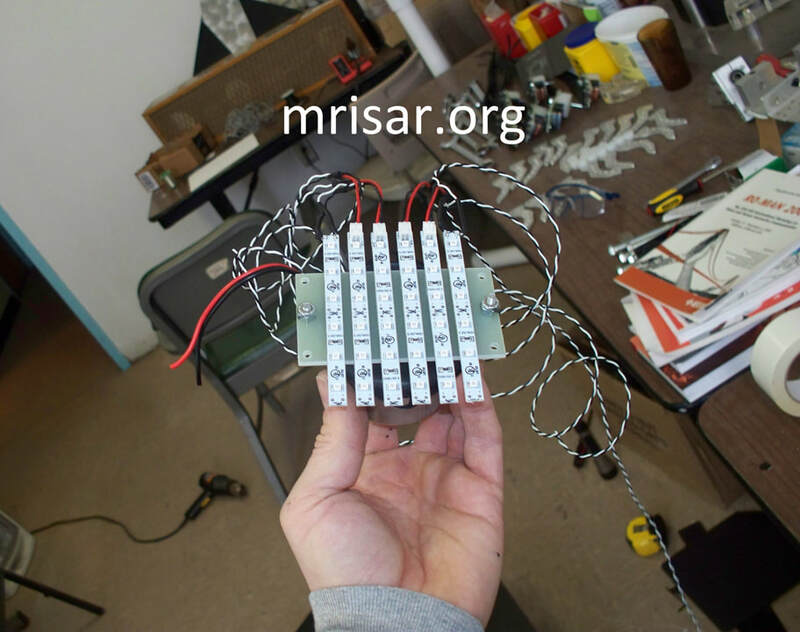 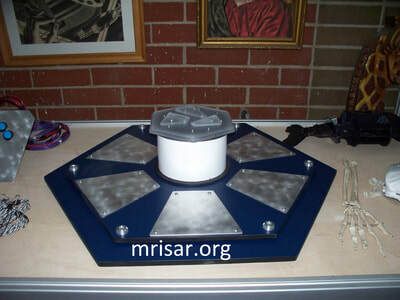 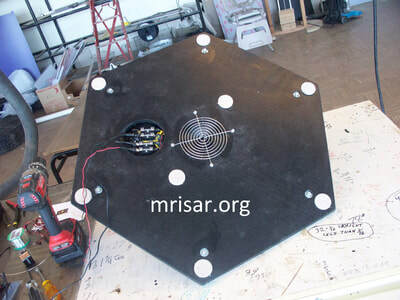 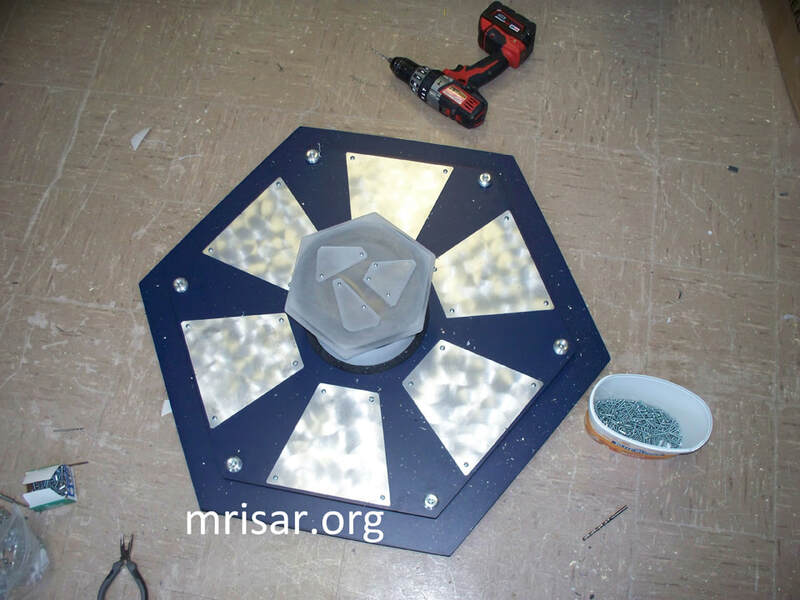 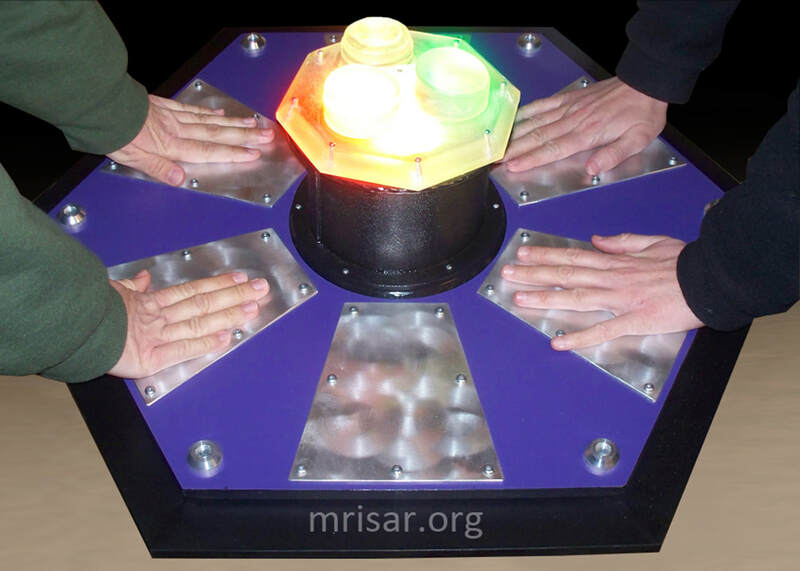 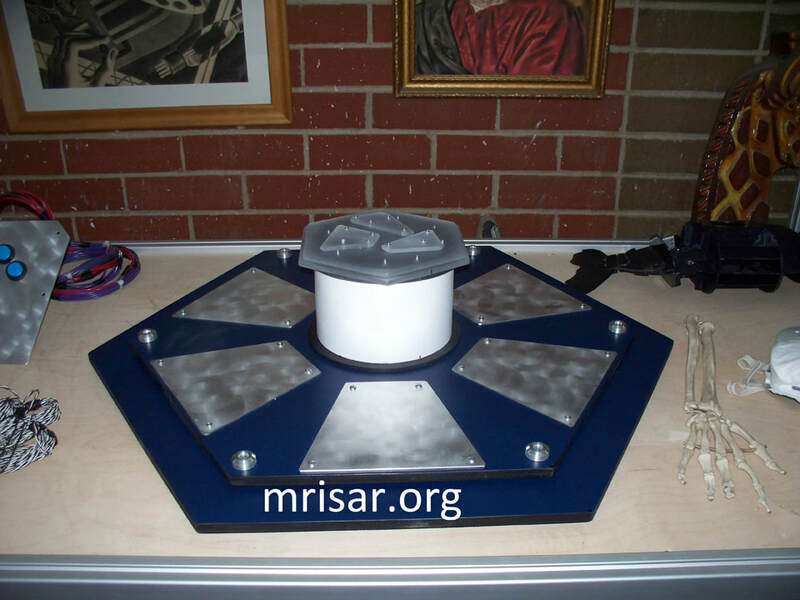 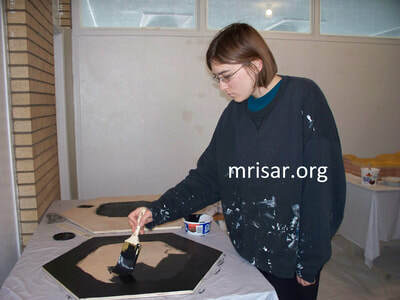 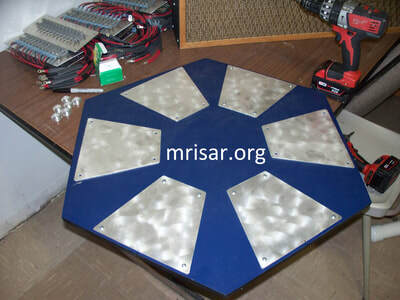 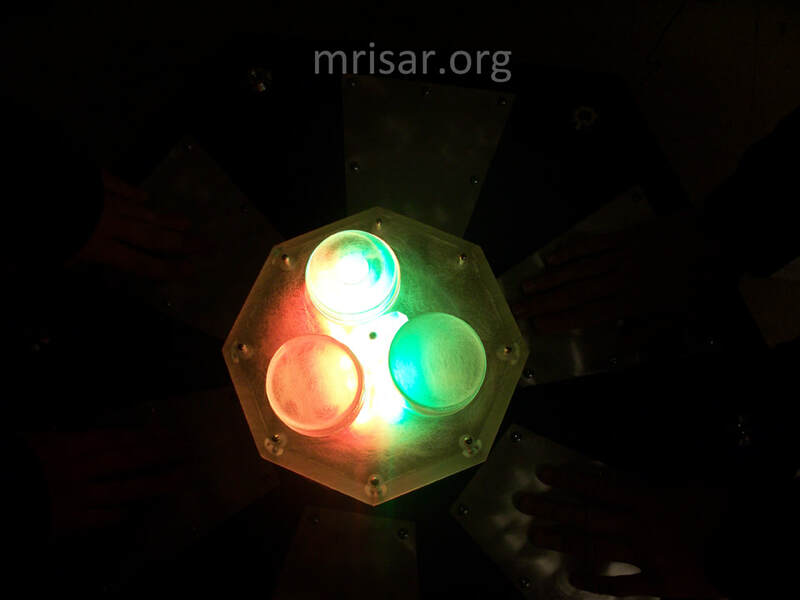 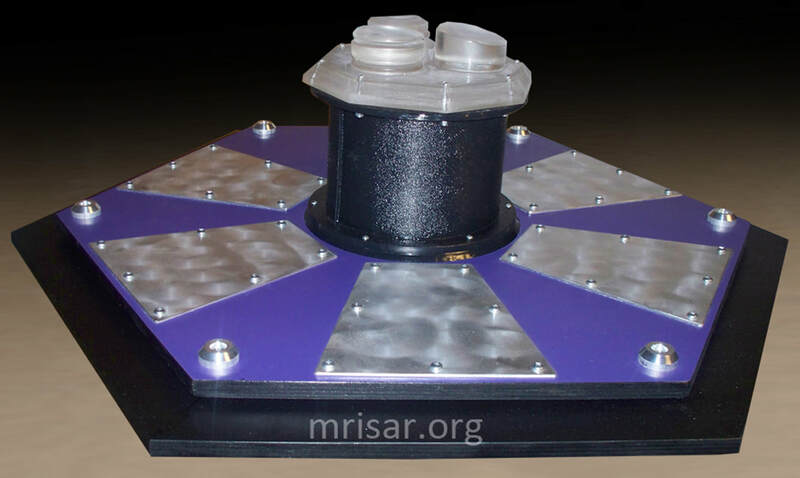 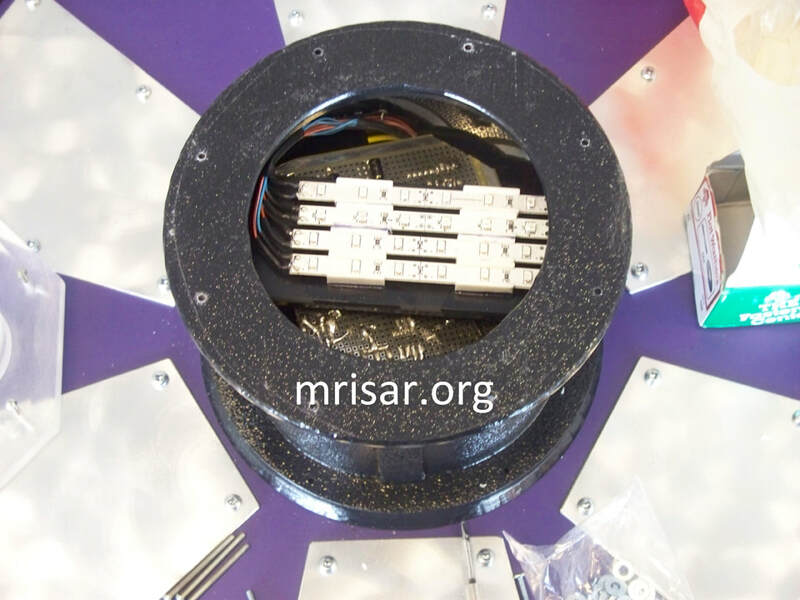 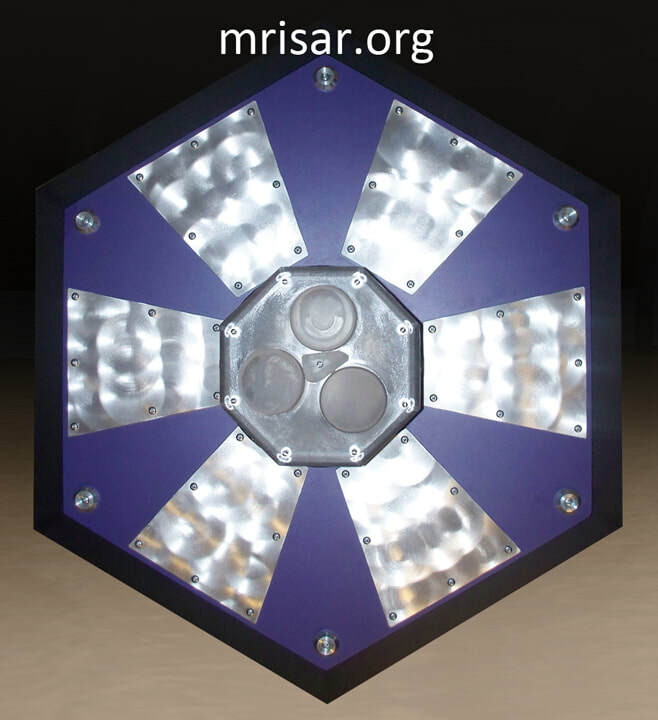 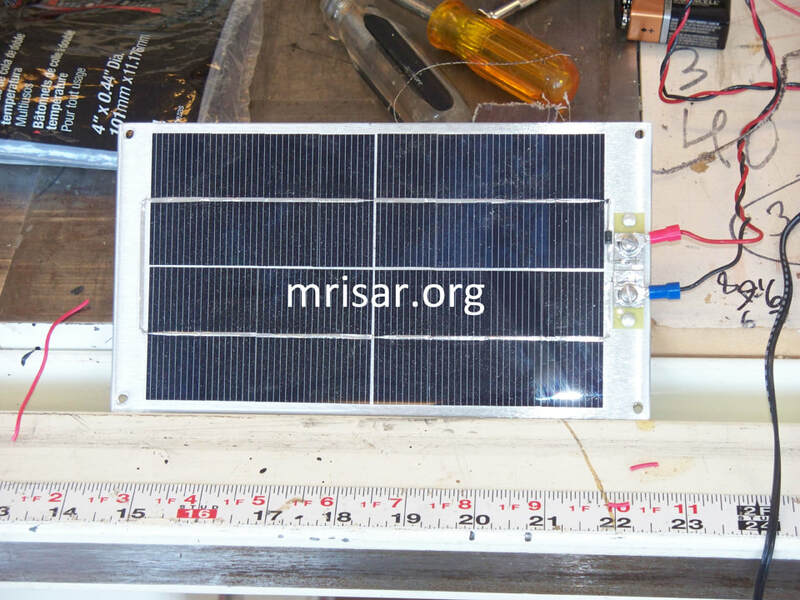 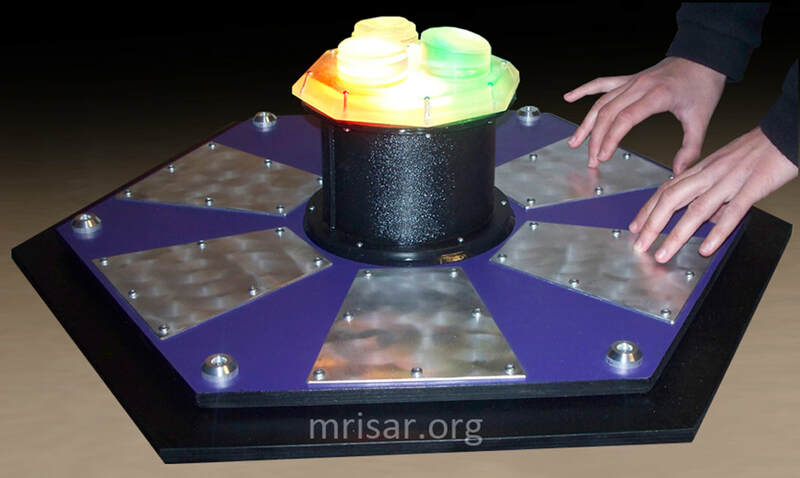 ​​Below are fabrication, testing and crating images of MRISAR's Mini Touch Spectrum Exhibit. This exhibit produces both light patterns and sound tones when played. It can be solar powered. 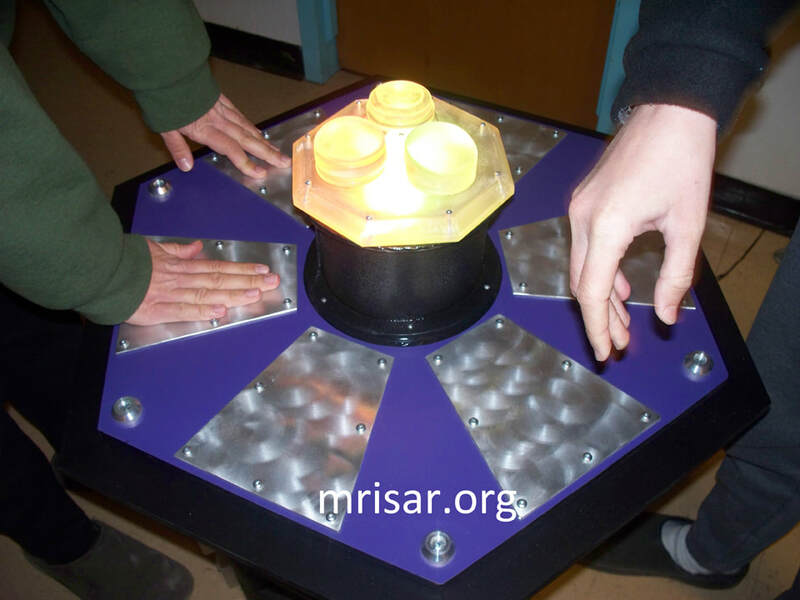 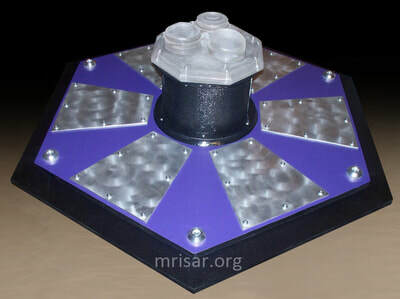 This exhibit that was designed and created by MRISAR. 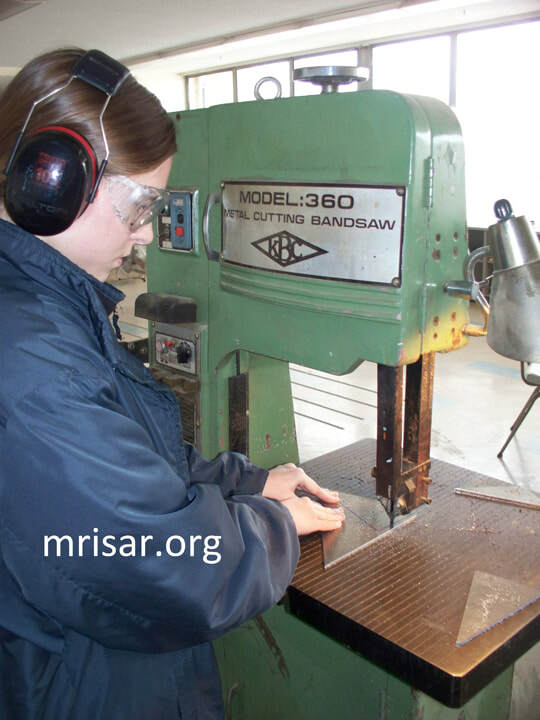 The individuals pictured here are all members of the MRISAR Team. 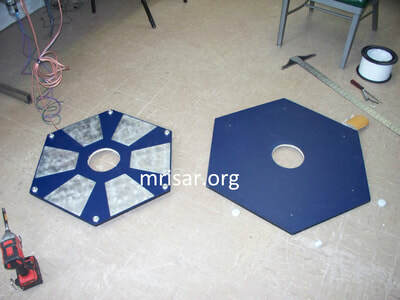 Some exhibit designs date back to 1985. 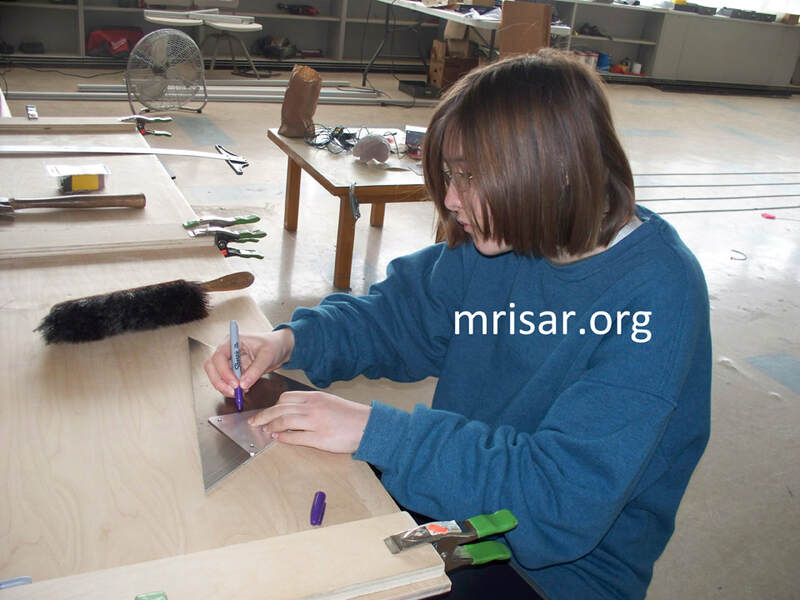 Our youngest team members who are now adults, started their apprenticeship in science, art and robotic exhibit design and creation as preschoolers. 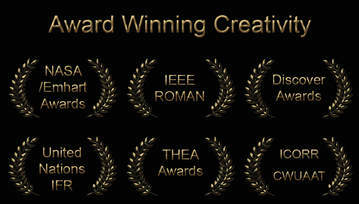 Our work is world renowned and awarded.